1. Mitchell JA et al. 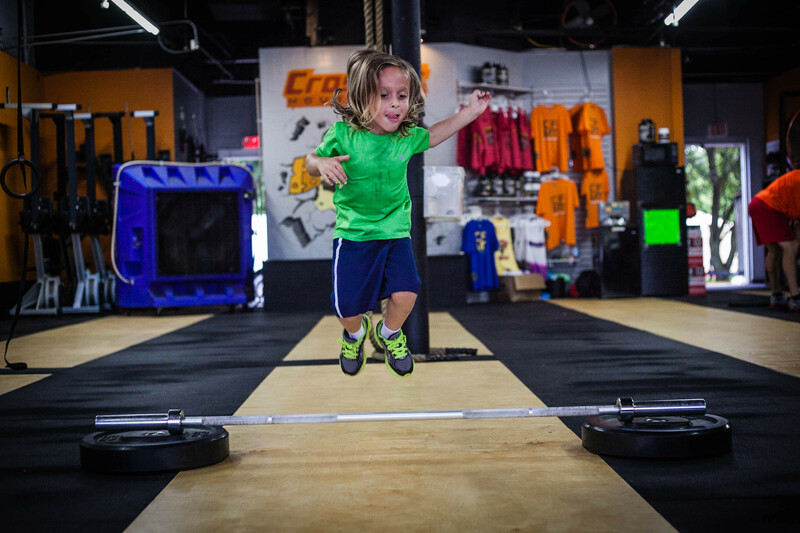 Physical activity benefits the skeleton of children genetically predisposed to lower bone density in adulthood. Journal of Bone and Mineral Research 31(8): 1504-12, 2016. 2. Weaver CM et al. The National Osteoporosis Foundation's position statement on peak bone mass development and lifestyle factors: A systematic review and implementation recommendations. Osteoporosis International 27(4): 1281-1386, 2016. 3. Ishikawa S, Kim Y, Kang M and Morgan DW. Effects of weight-bearing exercise on bone health in girls: A meta-analysis. Sports Medicine 43(9): 875-92, 2013. 4. Weeks BK, Young CM and Beck BR. Eight months of regular in-school jumping improves indices of bone strength in adolescent boys and girls: The POWER PE study. Journal of Bone and Mineral Research 23(7): 1002-11, 2008. About the Author: Jon Gary received a doctorate in molecular biology from UCLA. 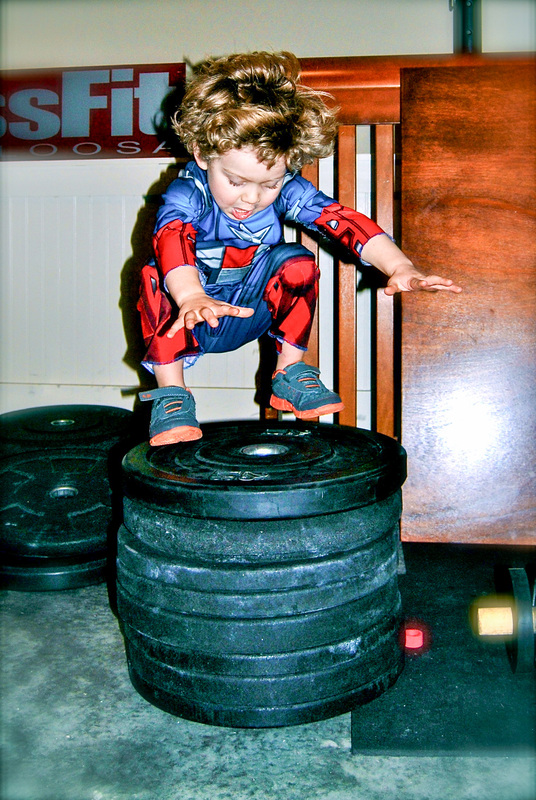 He is a CrossFit Level 3 Trainer and a staff member for the CrossFit Specialty Course: Kids. He’s been doing CrossFit since 2003. 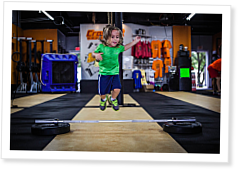 He lives in San Diego, California, with his wife and coaches teenagers at CrossFit Escudo. Dr. Jonathan Gary offers an introduction to the cell biology behind increasing glucose uptake into cells. Andrea Nitz is the founder of CrossFit Mom, and explains why a executing a wide variety of functional movements at relatively high intensity is also good for pregnant women. I can't seem to find the download button. I can't seem to find the download button too. Hi Sebastien. The complete text of the article is above and there is no download for this article. We're working to resolve the issue. Please enjoy the article above. Thanks! Hi Min. The complete text of the article is above and there is no download for this article. We're working to resolve the issue. Please enjoy the article above. Thanks!